What are you doing tomorrow night between 8:30 and 9:30? Tomorrow, March 27, from 8:30PM to 9:30PM is Earth Hour, when hundreds of millions of people around the world along with organizations, corporations, and governments come together to make a bold statement about their concern for climate change by doing something quite simple—turning off their lights for one hour. It is 8:30 local time, wherever you are, from Australia to Arizona, so for an hour, turn the lights out on dirty air, dangerous dependency on foreign oil, and costly climate change impacts. Last year, nearly a billion people worldwide turned out the lights for Earth Hour, and in America, not only 80 million of us in our homes, but also 318 US cities officially embraced Earth Hour and flipped the switch. Don’t be surprised tomorrow if you are out and about and see Broadway marquees, the Brooklyn Bridge, Empire State Building, the Las Vegas Strip, Golden Gate Bridge, Seattle Space Needle, Gateway Arch in St. Louis, Pyramids of Giza, Acropolis and Parthenon in Athens, Big Ben in London, St. Peter’s Basilica at the Vatican, the Eiffel Tower, Sydney Opera House, and more…go dark. It’s an hour. It’s easily accessible action. 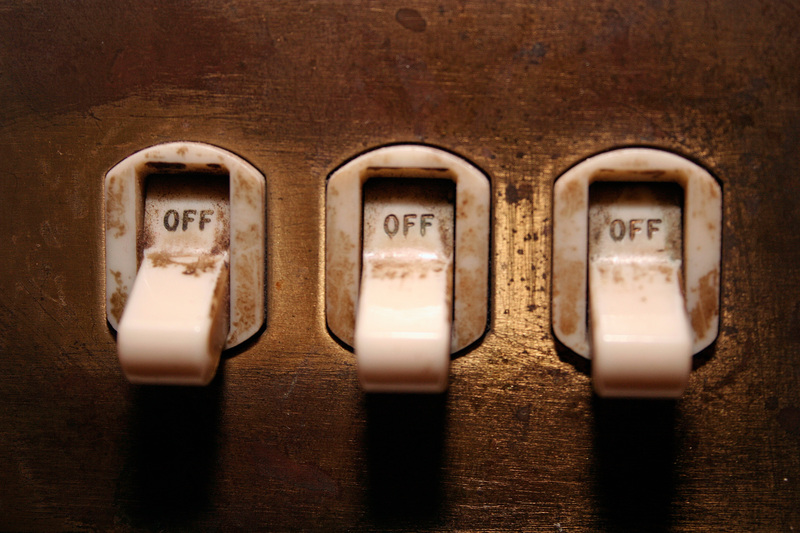 Flip the switch.